Marine Granite Restoration that Boca Raton boat owners will be impressed with, is what we offer our clients. We maintain reasonable service rates. Here at AAA Marble Care, we are ready to go the extra mile to please clients. 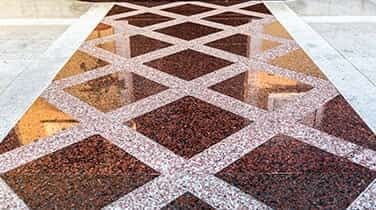 You are searching for a reliable company that offers granite restoration on your boat, yacht or other vessel, and that is our company, AAA Marble Care . Give us a call today. 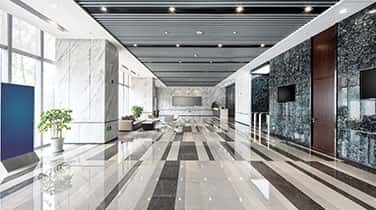 Our fully trained workers are engaged in offering some of the most outstanding commercial, residential, and marine marble care. 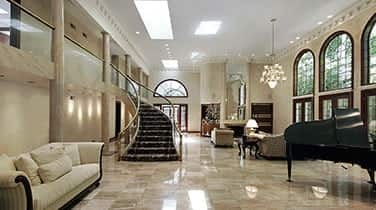 Our staff workers know how to produce a brilliant shine to your granite flooring and surfaces. Our marble, granite and stone services are the type that deliver at complete satisfaction to our clients. Our highly experienced marine tradesmen out-pace the competition at restoring walls, showers, vanities and natural stone or granite surfaces. AAA Marble Care can help you through our much sought after Marine Granite Restoration Boca Raton service. If you need solutions that promise to bring back the lost shine, then you need us. AAA Marble Care is committed to providing you the finish that you expect from a professional company. 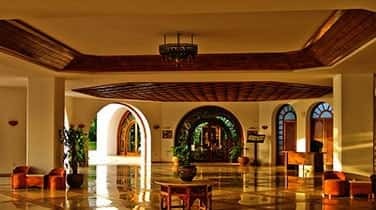 With our proven expertise, understanding and dedication, we effectively bring out the highest potential of natural stone flooring and counter tops. AAA Marble Care has an incredible staff that has all the resources at their finger tips to handle any situation. Our team is professional, friendly and does whatever it takes to get the job done right. Hire AAA Marble Care today and find out for yourself why we are considered one of the best in South Florida! We are a family owned and operated company with many years of practical granite care experience, so call AAA Marble Care and be glad you did!